Sergei Nedospasov, Doctor of Biological Sciences (1990), Professor (1998), Full Member of the Russian Academy of Sciences (2016). Member of the Academia Europaea. PI, Laboratory of Molecular Mechanisms of Immunity of the Engelhardt Institute of Molecular Biology. PI, department of molecular immunology at the Belozersky Institute of Physico-Chemical Biology. Head of the Immunology Department, Moscow State University. Winner of the Helmholtz-Humboldt Prize (2005) and the Mechnikov Prize (2011), the State Prize of the Russian Federation (2015). Hirsch index = 49 (2015). Listed on the top 100 most cited Russian scientists. 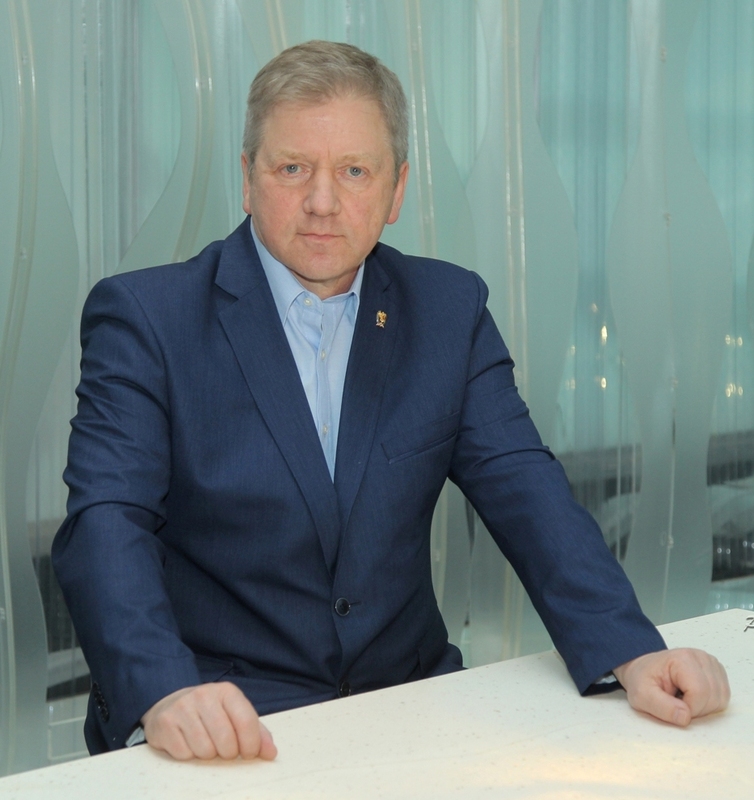 Sergei Nedospasov is a specialist in molecular immunology, biotechnology, molecular biology, and biochemistry. After graduating from the Department of Molecular Biophysics at MIPT in 1976, he worked at the Engelhardt Institute of Molecular Biology, then headed a scientific group and a laboratory in the same Institute. In MSU — since 1996 (Institute of Physico-Chemical Biology named after AN Belozersky). Organized educational programs on oncoimmunology and molecular immunology in Moscow.